When Do I Need My Own Domain Name? longer you wait, the more likely that the desired website domain name may not be available. Since time is of the essence, it's vital to get your own domain name as soon as possible. Continue reading to understand our answer to the question, "Do I need my own domain?" Now is the perfect time to register your domain and bolster your credibility. It also lends an excellent professional touch to your website and business. Anytime someone looks at your business card or sees your website in their search results, your branded domain name will make a good impression. A unified company or brand name in the domain name provides the viewer with the impression of a well established company. Owning your domain name is similar to owning your home instead of renting it. It provides your business with a unique address and one that is not shared. 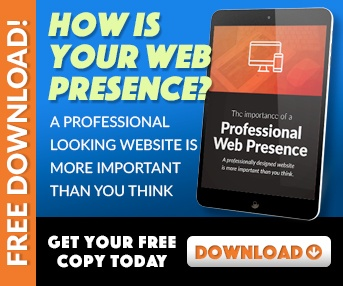 Instead of having your website accessed with an URL like www.someone-else-website.com/your-business-name, it should be www.your-business-name.com. Registering your domain name is an essential element to set you apart from the competition. Including your company name or brand name in your domain reinforces the overall value of your business and increases brand awareness. When visitors know the company or brand name, they will also easily remember how to visit your site in the future. This allows your website domain name to travel quickly and be transferred to others through simple conversation. Simply put, including a unique domain name into your company branding is an ideal way to increase the awareness of your business. Another reason why now is the perfect time to get your own domain is for email addresses. Nothing is more solid for branding and looks more professional than to have your brand name attached to the end of your emails, which is another benefit of purchasing your own domain name. You can have the flexibility to create several emails for different organizational functions and departments. In any case, this increases credibility and ensures your customers they are speaking directly with the company instead of a third-party channel. 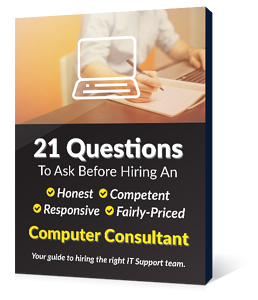 Having your own domain name does not mean you need to have your own email or web server running 24/7 out of your business. We can help you with the process of hooking up your domain name, email and website with cloud hosted services. If you are concerned with the overall visibility of your business, a unique domain registration is one of the surest ways to boost your search engine optimization (SEO) efforts. Search engines give preference to websites with unique domain names over sites that are subdomains. When your homepage runs under its own domain name, it's much more likely to have a higher ranking. With free web hosting, the homepage of the web host's website is in the limelight, while the rest of your pages will only be found based on the content. If you are wondering "Do I need my own domain name? ", the answer is yes. 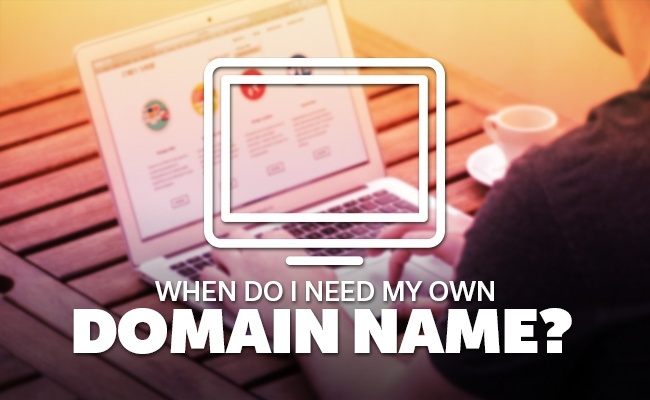 "When do I need my own domain name?" You should register it as soon as possible.